The iPhone has amazing features; you can take a photo, record 4K videos, make calls with a clear sound, and do a lot more by leveraging third-party apps. Only iPhone users are aware of the benefits of owning this handset. Actually, those who use iPhone are so addicted to it that they feel weird if they go a day without using it. 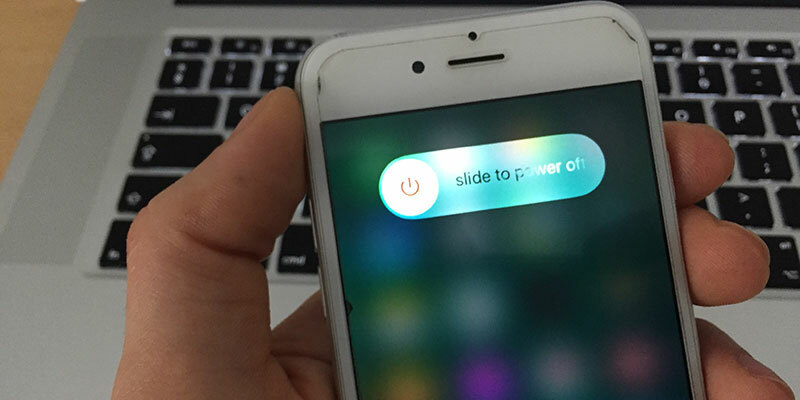 Read on to know how you can turn off iPhone without power button. On iPhone, there are specific buttons such as volume button, home button, power button, etc. All these buttons have unique functions to facilitate the user. Amongst them, the Power button is the most critical as it helps to switch the device on and off. Imagine what would happen if the Power button stopped functioning. There would be a big issue. We know this could happen, so we’re going to tell you how to turn off your iPhone or iPad if the Power button isn’t working. This would involve the usage of assistive touch. Unlock iPhone/iPad. Swipe to unlock. Go to Settings by tapping the settings icon. Scroll down and tap “Accessibility”. Scroll down and find Assistive Touch. Turn its button to the right to activate it. After you tap Assistive Touch, a gray square will appear with a white circle button. This icon can be moved and placed anywhere on the screen. Assistive Touch was activated to switch off the iPad or iPhone. 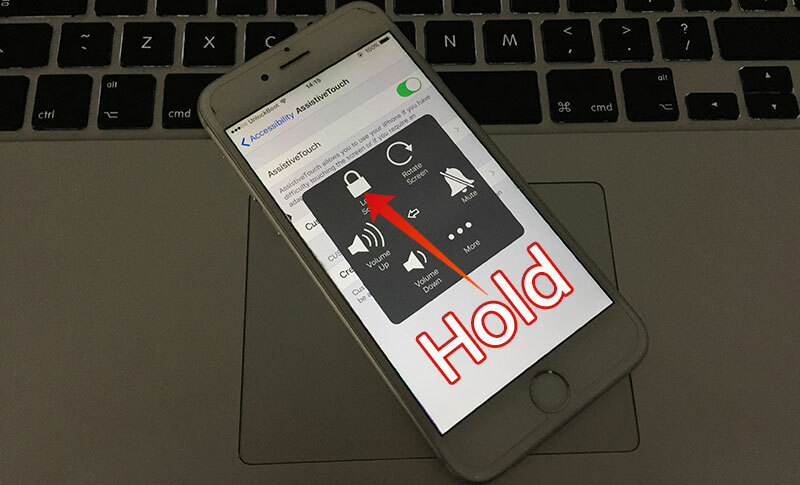 Next, follow these steps to turn off your iPhone without power button using Assistive Touch. Swipe to unlock your iPhone or iPad. Find Assistive icon that was enabled in the first part and tap it. Search and tap “Device” and you’ll see options like Favorites, Device, Home, and Siri. Find “Lock Screen” option – press and hold it for a while. After some seconds, the general Power Off screen will show up. Slide to power off the device. That’s all that had to be done. To turn on your iPhone or iPad without power button, you need to connect your device to the computer or charger using a certified usb cable and wait until your iPhone or iPad is turned on. Until you get the Power button fixed, these steps will help you to turn off iPad or iPhone without using the Power button.